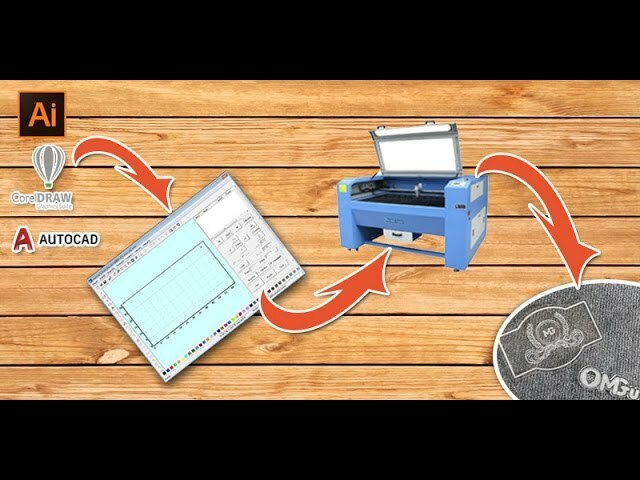 Artcam very powerful tool to design and make many different things with your CNC machine. It has wide range tools for any situation.That's why I sliced all its features into few pieces. 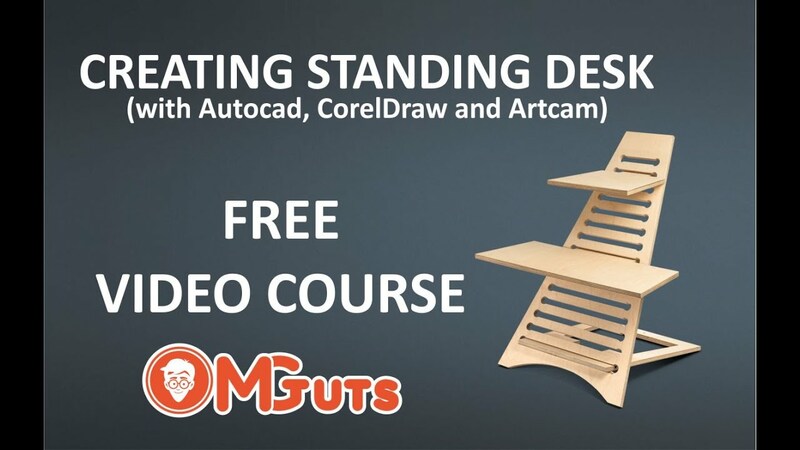 I already have video course about 2D part of it and now with this course, You'll able to dive into 3D modeling in Artcam. 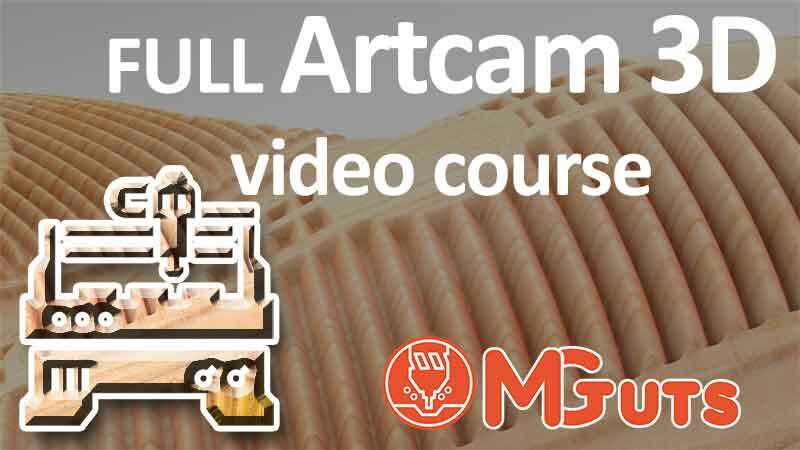 Probably in future, I'll launch third video course that will be about Rotary and Jewelry design in Artcam. 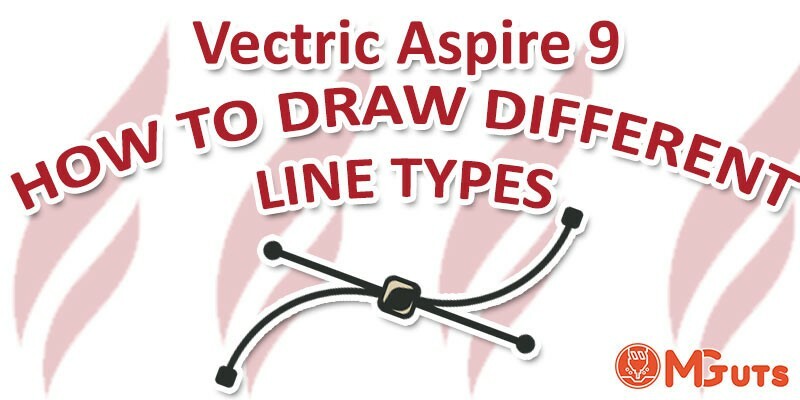 I'll show you how All tools that will give you an ability to create amazing 3d reliefs from vectors. 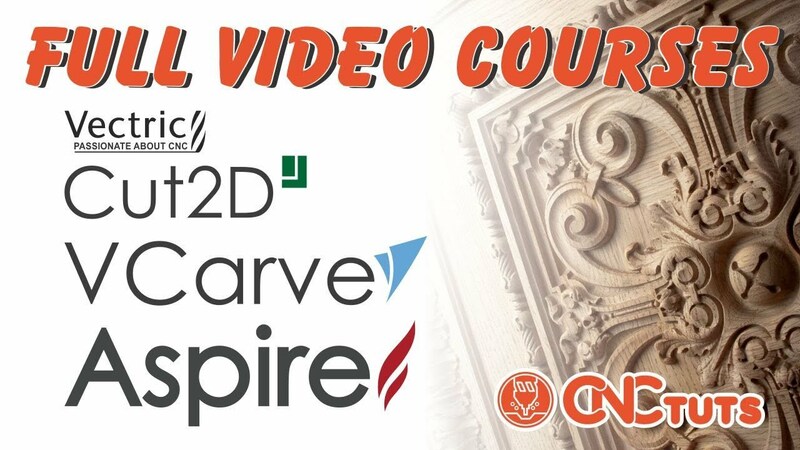 You'll learn how to modify your reliefs or imported 3D objects with Artcam tools. 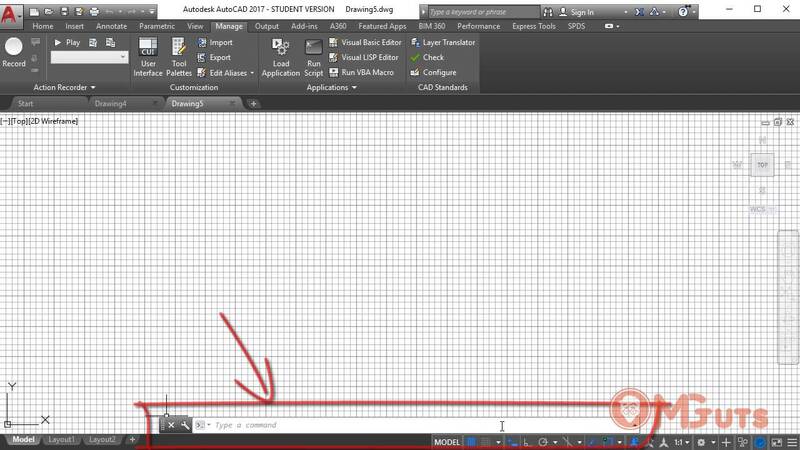 I'll show you how to create a realistic view with special tools. You'll learn how to import or create 3 objects and then combine them to get the whole view of 3d model with materials and background. 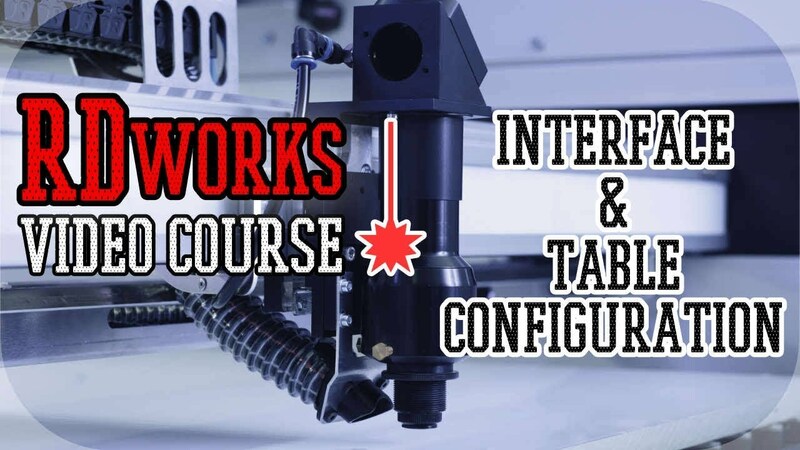 At the end, you'll learn how to properly configure machining tools and export your files to cut them in CNC machine. I recorded all videos as short and informative as possible to give full information in short time. 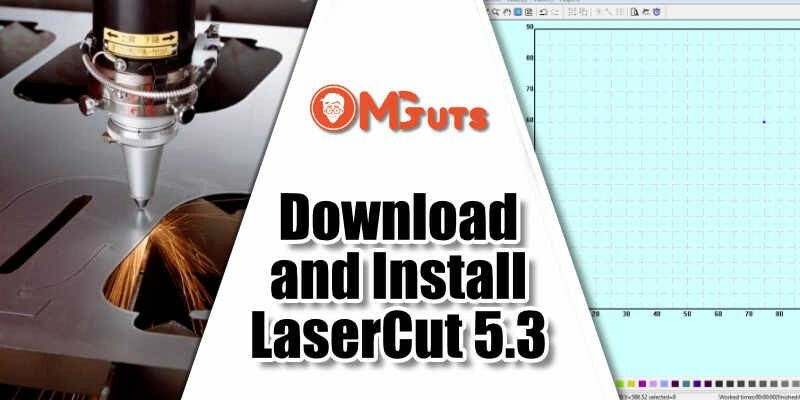 All tools and features describe with real examples that will give real view how you can use those tools. 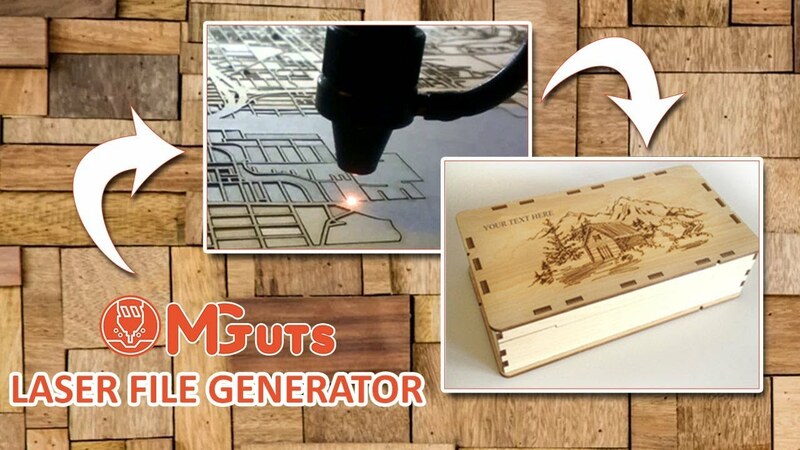 So if you are always wanted to create something amazing with your CNC then this course for you. 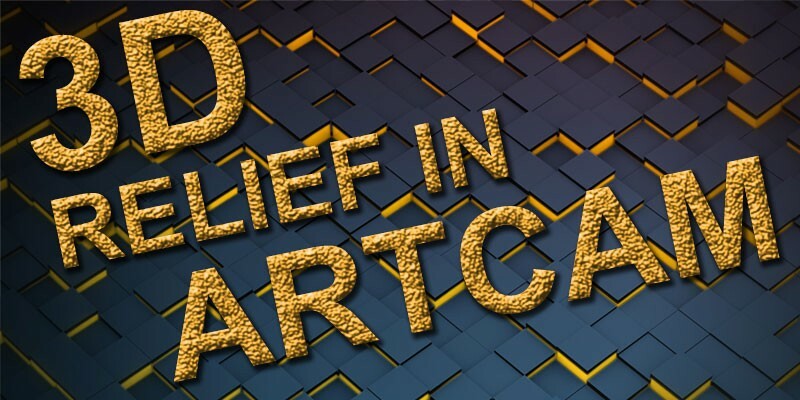 Dive deep into Artcam 3D design and Start to create amazing art.